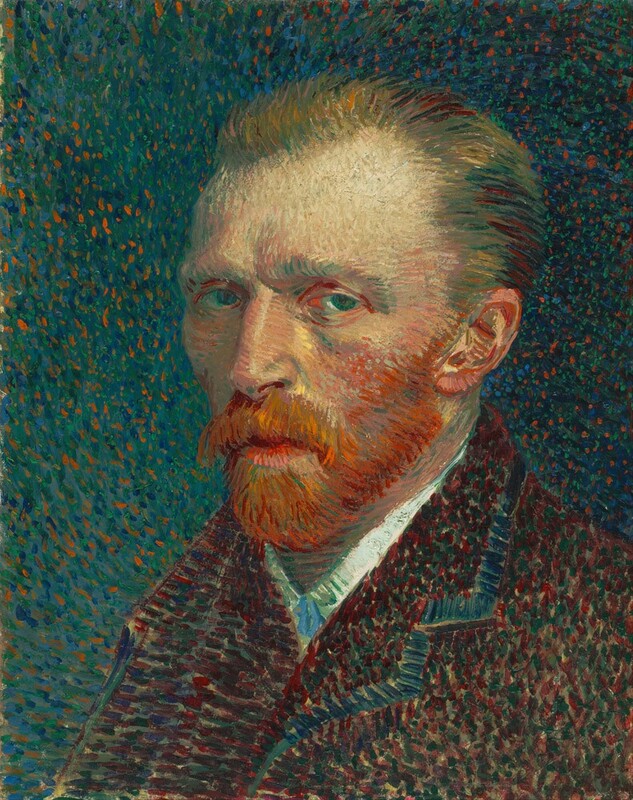 Vincent Willem van Gogh was a Post-Impressionist painter. He was a Dutch artist whose work had a far-reaching influence on 20th-century art. His output includes portraits, self portraits, landscapes and still lifes of cypresses, wheat fields and sunflowers. He drew as a child but did not paint until his late twenties; he completed many of his best-known works during the last two years of his life. In just over a decade, he produced more than 2,100 artworks, including 860 oil paintings and more than 1,300 watercolors, drawings, sketches and prints. After years of anxiety and frequent bouts of mental illness, he died aged 37 from a self-inflicted gunshot wound. The extent to which his mental health affected his painting has been widely debated by art historians. Despite a widespread tendency to romanticize his ill health, modern critics see an artist deeply frustrated by the inactivity and incoherence wrought through illness. His late paintings show an artist at the height of his abilities, completely in control, and according to art critic Robert Hughes, "longing for concision and grace". Read more about van Gogh on Wikipedia.